This Saturday, we’ll be at… The Fisher Park Christmas Craft Fair! It’s all happening Saturday, December 1st from 9am to 3pm. This event will be held at Fisher Park School (in the gymnasiums),250 Holland Ave., Ottawa, north of the Queensway overpass. 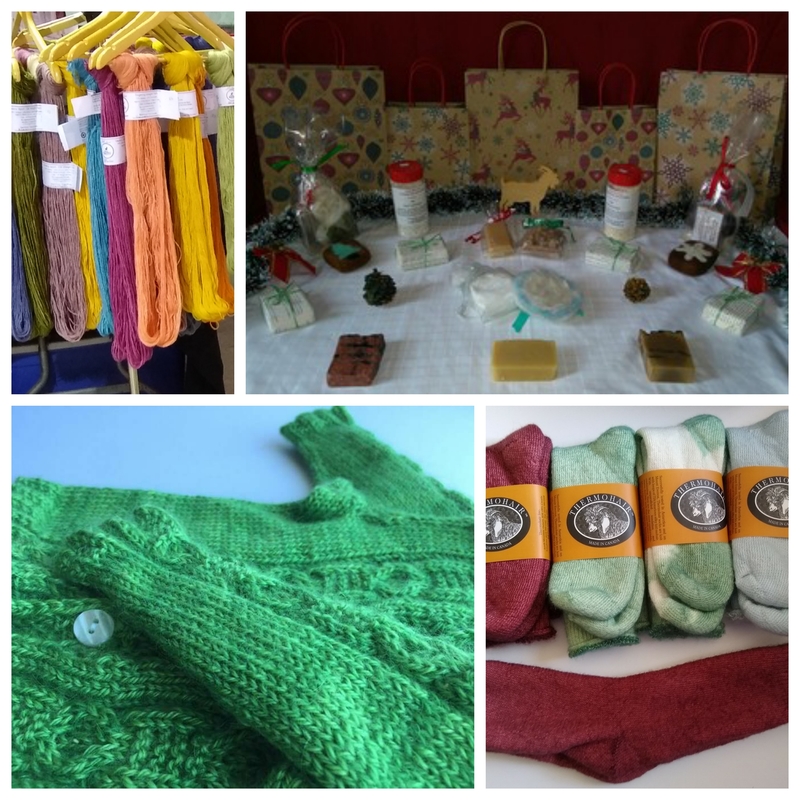 On our table you’ll find beautiful yarns, craft kits, wonderful gifts to give and to make! There is truly something for everyone! Les Belles Bouclettes is proud to support Forests Ontario, a registered charity whose mission is to plant and assist in sustaining healthy trees and forests throughout Ontario! 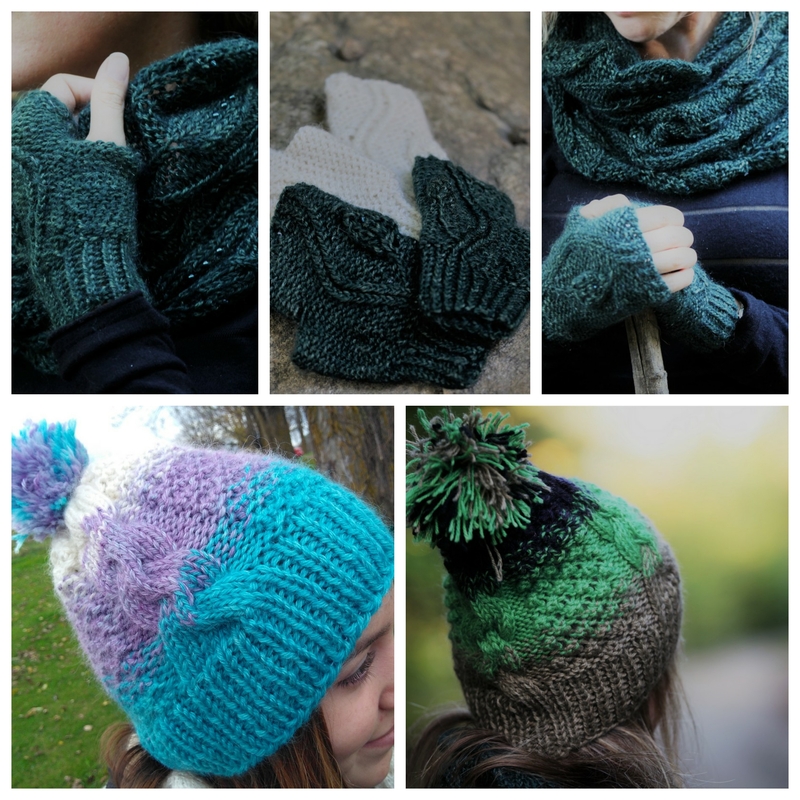 When you buy one of these patterns (copies are printed on recycled, FSC certified papers) or kits, Les Belles Bouclettes donates part of the profits to Forests Ontario. We include a certificate with your purchase, thanking you for your contribution. An Important Reminder! Save On Shipping While You Shop From Home! If you can make it to this show you are welcome to place an order on our website by noon, Friday , November 30th, and we’ll be happy to prepare it and have it ready for you to pick up at our table! We hope you’ll take the opportunity to drop by and meet us, while you pet our fabulous yarns and sniff our goat’s milk soaps! This week-end, we’ll be at… The Vankleek Hill Christmas Craft Fair! This week-end, we’ll be at…The Ottawa Artisans Guild Christmas Craft Show! ← November,…What’s new on the farm?